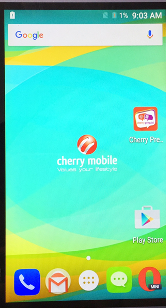 The Cherry Mobile TOUCH XL 2 has Android Android 6.0 Marshmallow Operating System same as to the given download link below, It has also a MediaTek MT6580 Chipset and since it is a mediatek, then it can also flash through Smartphone Flash tool the only best free flasher, just follow the instruction below. 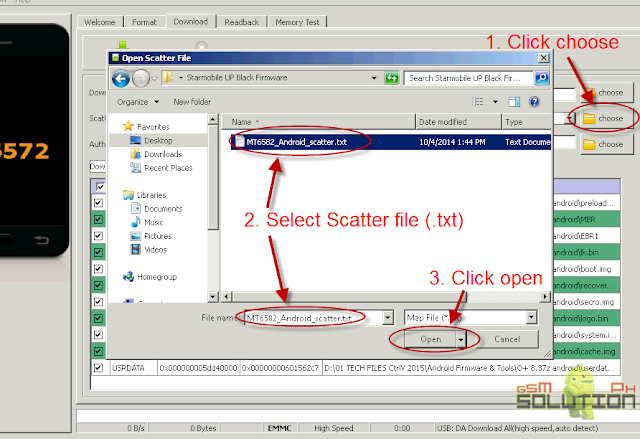 Maybe you are one who is looking for tested firmware in google, yes there it is, I decided to share this firmware to help you to solve your phone problem and due to public demand, maybe this is the first firmware that can be searchable to google, this is tested and I encourage you also to comment your feedback below. Take note that Cherry Mobile TOUCH XL 2 is different to Cherry Mobile TOUCH XL, below firmware is strictly for Cherry Mobile TOUCH XL 2, do not flash this firmware to TOUCH XL. 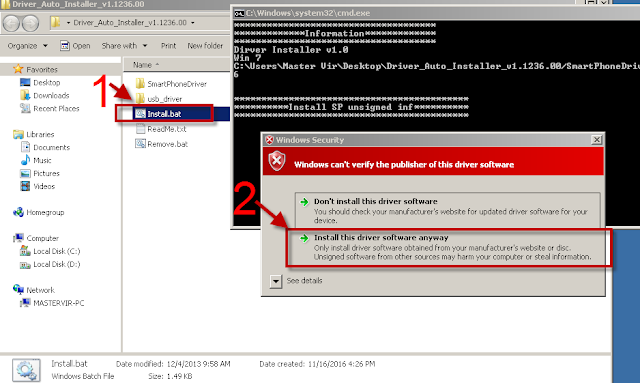 you can check other post or request your firmware if you can't find here. firmware password is preloader88@gsmsandwich Thanks and credit ti preloader88. Please check your load match your target which is to be downloaded. It seems like there is a proble in your Display. thank you for this firmware master, it is working perfectly! cant detect my touch xl 2.. there's no progress after following step no. 6.. what to do? what is the real password?